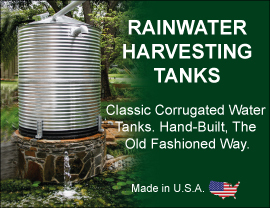 When it comes to rainwater harvesting, we believe in helping you with every facet of your system. No control box will help you out more than the Brain Box by Munro. Simple and efficient, the BrainBox by Munro provides the pump control for your rainwater harvesting system. Through the use of simple float controls, the BrainBox synchronizes source water with pump requirements. If rainwater is available, the BrainBox uses the stored water first. if no rainwater is available, the BrainBox utilizes a domestic or alternate source to provide water to the pump during a run cycle. The BrainBox by Munro monitors the balance of available water in a rainwater harvesting system against the water level needed to assure proper pump performance. Float control (lower) verifies water is available during pump run cycle. Custom features can be requested. Call toll free today: 1-877-655-5100 to speak to one of our friendly and knowledgeable Munro Pump Specialists.